Great starter home!!! 1.5-story brick & siding split level w/detached 1.5 car garage/long asphalt driveway to fit at least 3x additional cars & fenced in backyard. 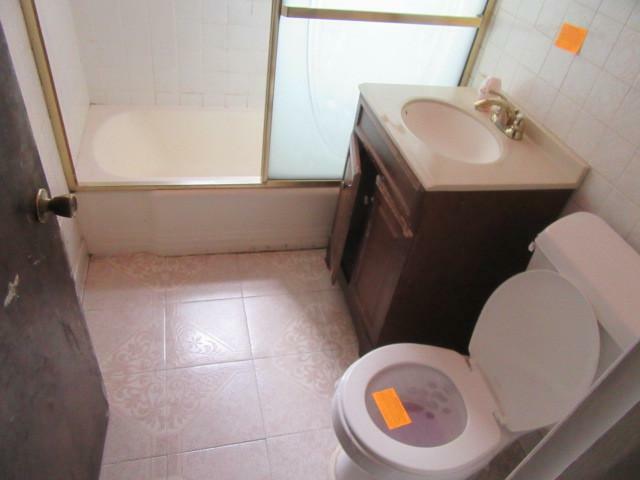 2nd floor is featuring 3x good sized bedrooms & full bathroom w/tub. 1st floor has open living room w/vaulted ceiling & bay window/eat in kitchen w/breakfast bar/family room w/fireplace & sliders to deck and 1/2 bathroom. 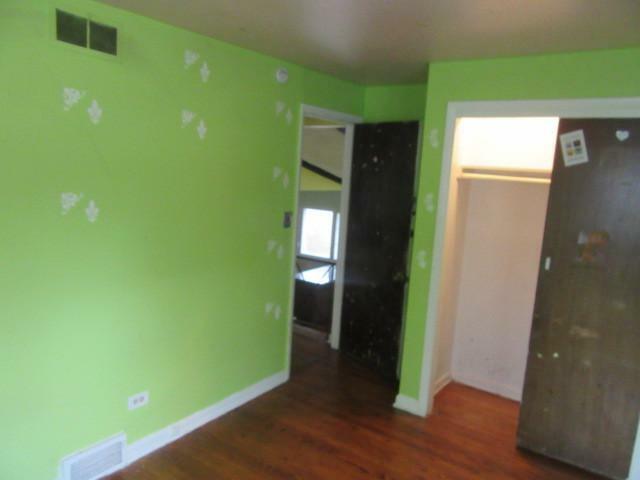 Lower level has recreational room & laundry room w/access to backyard. There are hardwood floors/ceiling fan in family room/wooden deck/sump pump/100 AMPs circuit breaker box/gas forced air heat & A/C. 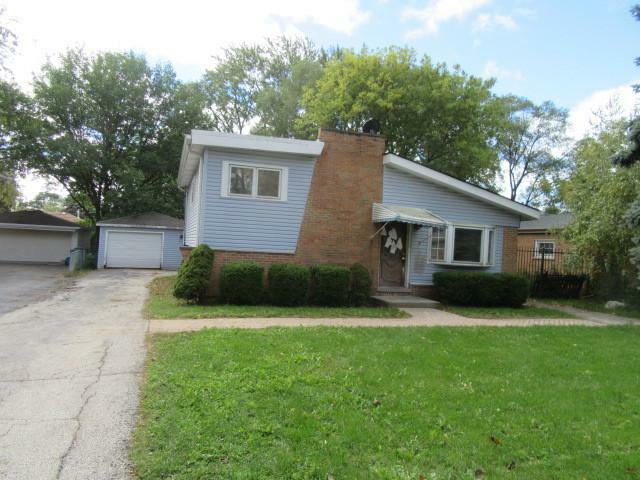 It is close to O'Hare Airport/schools/Central Park/PACE bus/expressway/shopping and restaurants!!! Do not wait and make an offer today!!! Sold by Achieve Real Estate Group Inc.